Team Building Benoni, Benoni is part of the East Rand in Johannesburg. 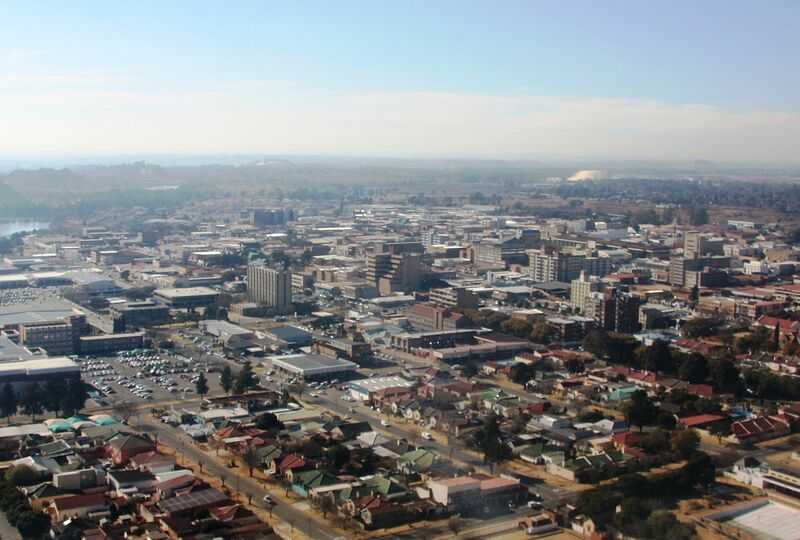 The East Rand in Johannesburg, Gauteng, includes the suburbs of Bedfordview, Benoni, Boksburg, Brakpan, Edenvale, Germiston, Nigel, Kempton Park and Springs. The East Rand is part of the Witwatersrand and consist of industrial areas, factories, mines, airports, casinos, residential areas, and townships.